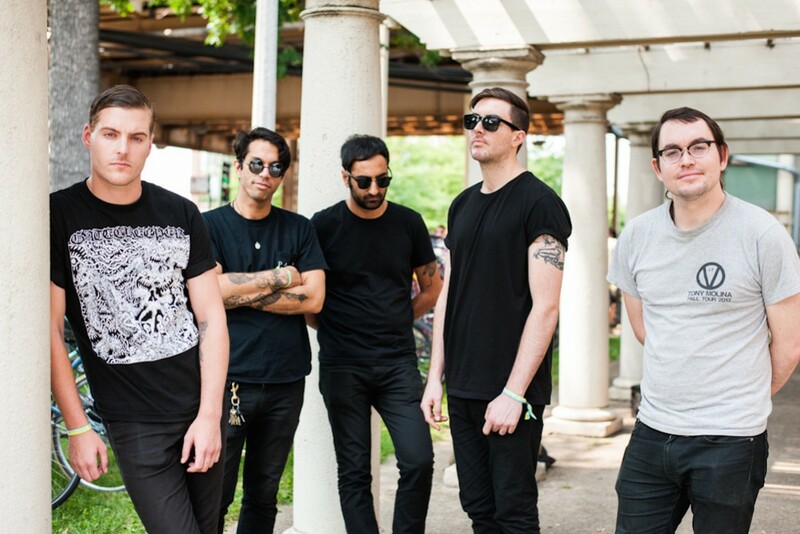 Deafheaven has released a video for their song "Honeycomb" off their upcoming LP Ordinary Corrupt Human Love out July 13th via ANTI-Records. Their most recent release, 2015's LP New Bermuda was an absolute knockout and this 12 minute post black metal epic shows that Ordinary Corrupt Human Love will be a record not to be missed. Check it out below.